The CCRF has a variety of laboratories and specialized research spaces for plant research. News archive, events, publications, presentations, and distinguished guests and visitors. 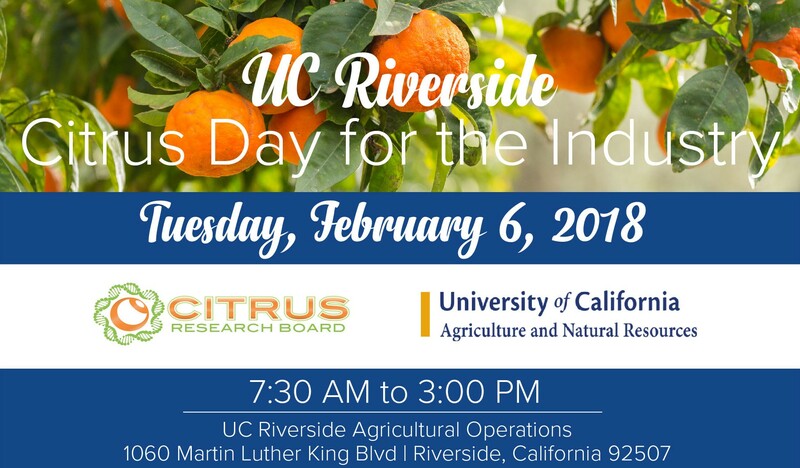 The Citrus Research Foundation is one of the most innovative and unique employers in our area. Joining our team means working alongside motivated, experienced staff to facilitate some of the most cutting-edge research, training and education related to the health and safety of citrus plants.